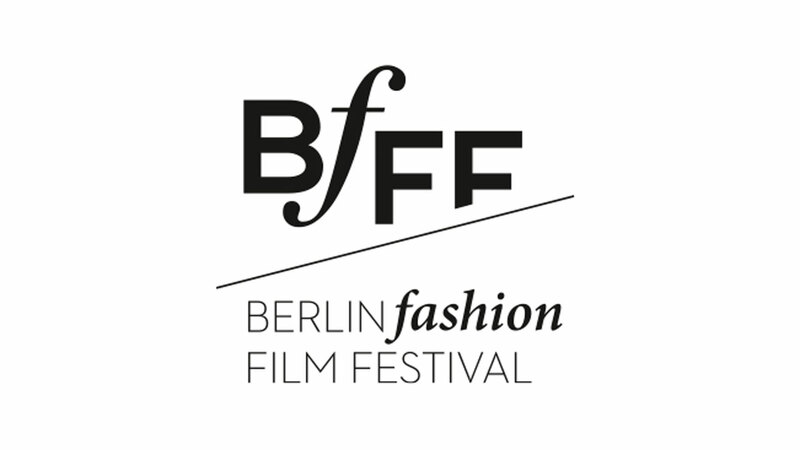 Berlin Fashion Film Festival’s fifth edition brings together top creatives and thought-leaders to present and award the best film productions in fashion, beauty and lifestyle. Focusing on celebrating the latest talent and most creative film content, BFFF connects filmmakers, producers, creative agencies, brands, labels and designers. Thursday and Friday this week sees Berlin Fashion Film Festival descend on 'Alte Teppichfabrik’ aka The Old Carpet Factory in Berlin which will host film screenings, talks, presentations, panel discussions and Q&A sessions across the two days. The Mill’s Executive Producer Rachel Stones will be discussing the creation of The Chemical Brothers ‘Wide Open’ music promo in the talk titled 'Nowhere to hide: the see through visual effects of The Chemical Brothers Wide Open’. For more information on the festival and to see the full line up of speakers, visit the BFFF website.